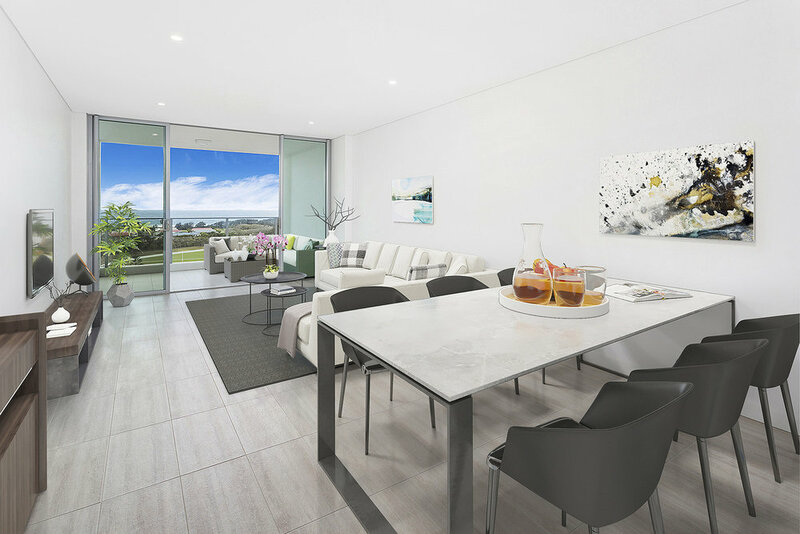 The perfect lifestyle awaits in this brand new apartment located in the prestigious new Bel-Air development. 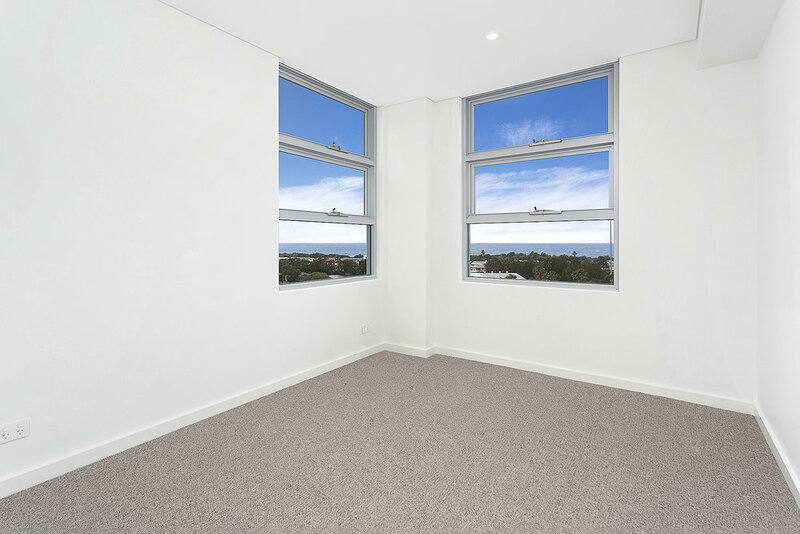 Positioned on the top level with sweeping ocean views from all rooms, you will find all modern comforts in this elegant and beautifully appointed beach pad. The Apartment would suit a professional couple wanting a quiet place to relax after a hard day’s work. 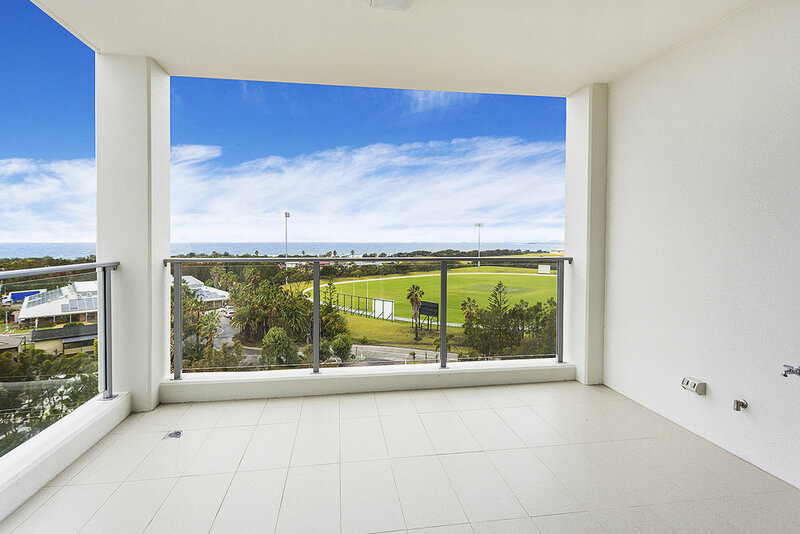 With only a stroll to the beach, transport and UOW Innovation Campus, as well as easy access to Wollongong CBD, you will delight in your new found easy and convenient living. · Ducted A/C throughout, Foxtel fitted.